Join the SPAMily, grab a paddle. ..and come meet us on the Mississippi River! 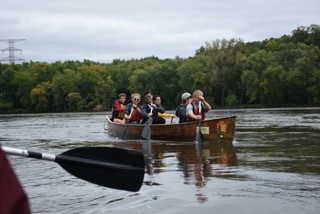 Every year SPAM FC partners with Wilderness Inquiry and the National Park Service to provide an unforgettable community building experience - canoeing 10 person North Canoes in the heart of the Twin Cities. This is truly a SPAMily event - SPAM FC players, youth from the soccer community, and friends/family all come together for a great cause and much excitement. All proceeds raised go to the SPAM FC Scholarship Foundation which help provide financial aid to rising college students from the community. 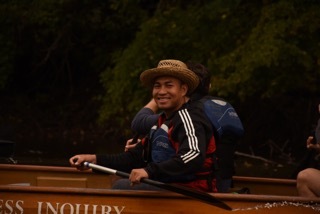 Never canoed? No problemo. Don’t know how to swim? 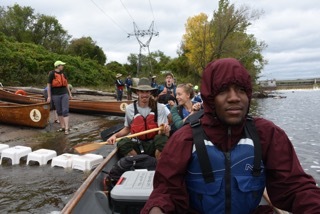 All good- we will be above the water staying (mostly dry) in canoes guided by professional staff the whole time. Feeling excited? Good! So what are you waiting for? 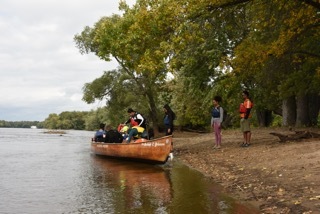 Come join us on the river! Contact Michael Anderson at mandersonadventures@gmail.com for any details, questions, or concerns.